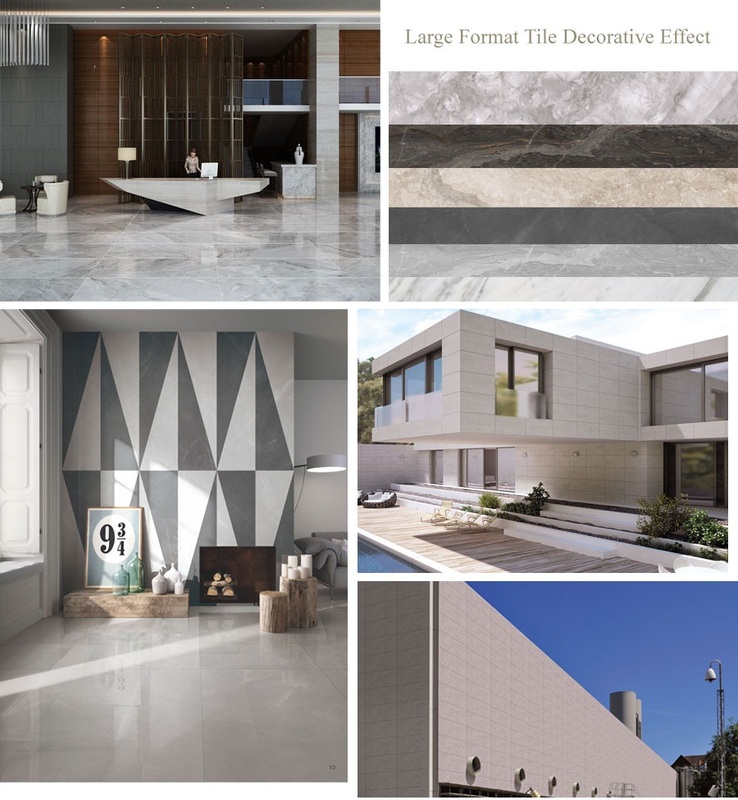 The Large Format Exterior Tile application is more extensive and simple, and the marble natural texture is restored realistically, leaving less seams, avoiding dirt and dirt, designing strong, cutting free and rich in size. Large Format Porcelain Thin Tile for exterior wall reduce building load. 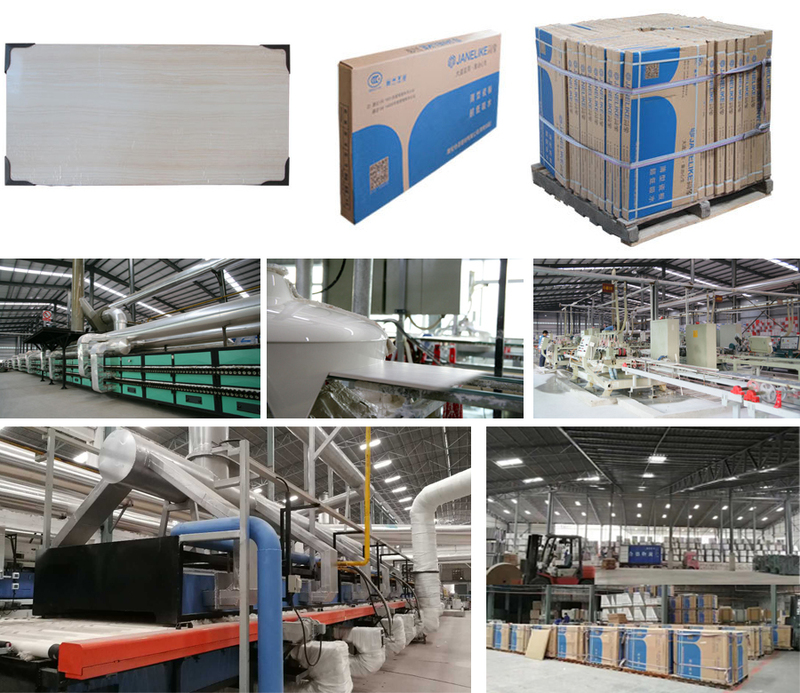 Looking for ideal Large Format Tile Exterior Manufacturer & supplier ? We have a wide selection at great prices to help you get creative. All the Large Format Porcelain Tile Exterior are quality guaranteed. We are China Origin Factory of Large Format Exterior Tile. If you have any question, please feel free to contact us.